Hoodie dedicated to the Cinelli Supercorsa: the legendary steel frame still racing after more than 40 years. 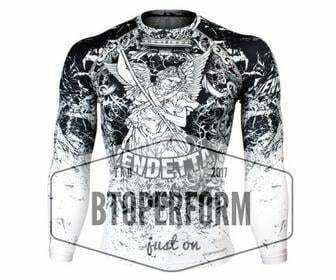 Cinelli Supercorsa Black Hoodie Sweatshirt. 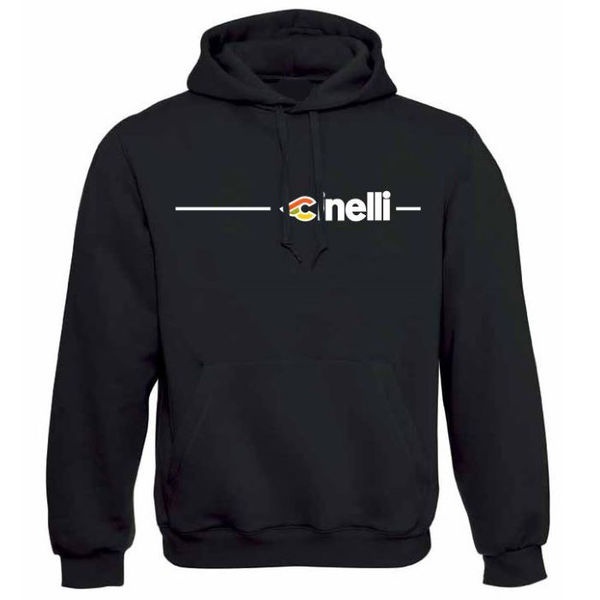 Hoodie dedicated to the Cinelli Supercorsa: the legendary steel frame still racing after more than 40 years.